When we think about New Year’s Eve festivities, we think about drinking glasses of champagne and dancing on tables. As a parent, we know that is not what you have in mind for your teen. We have some suggestions for teens to ring in the new year that are safe and responsible. This event is for ages 7-17. Kids will have dinner, light snack. Dodgeball, trampoline races, movies, and slam dunk contest are all part of the festivities. Skateland is offering a New Year’s Eve party from 8 p.m.-11:30 p.m. Pre-admission is $8 while admission at the door is $10. This includes skate rental, pizza, a drink, a ball drop, and prizes. 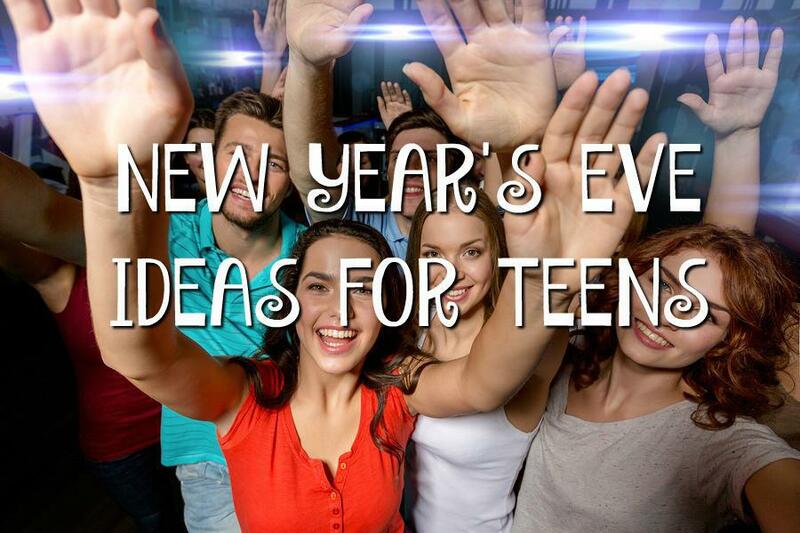 You and your teen can organize a New Year’s Eve party for them and their friends. This is such a fun idea because it gives you plenty of flexibility to make it fun for everyone. Here’s what you need to create a great bash for your teen and their friends. Entertainment– Maybe you want to go with a theme. Consider a movie marathon, game night, karaoke, or a dance party. Mix it up and do them all. Be flexible and see what’s working and what’s not and adjust accordingly. 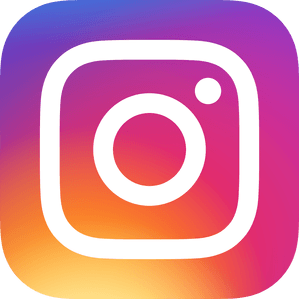 Party Goodies– What teen doesn’t like to take selfies? Make a fun photos booth and have plenty of props on hand. Don’t forget poppers, noisemakers, party hats, and some fun decorations to make the countdown to midnight even more memorable. Most importantly find something fun for your teen to do that is not only safe and responsible but ensures that they have a fun and memorable night. Happy New Year from the team at Doorways!